This brand is quite new to me. They have made it very clear that their products have no secret ingredients, no magical formulations, no pixie dust. Also, Vya Naturals is cruelty-free! You can read more about the brand here. Price: Vya Naturals Vitamin C serum retails for Rs.1295 and we get 30ml product. Expiry is 18 months from the date of manufacturing. Texture: The serum is more of an essence. It literally feels as if you are applying water to your face. It leaves no residue or shine on the face post application. Also, there is a negligible fragrance to it. 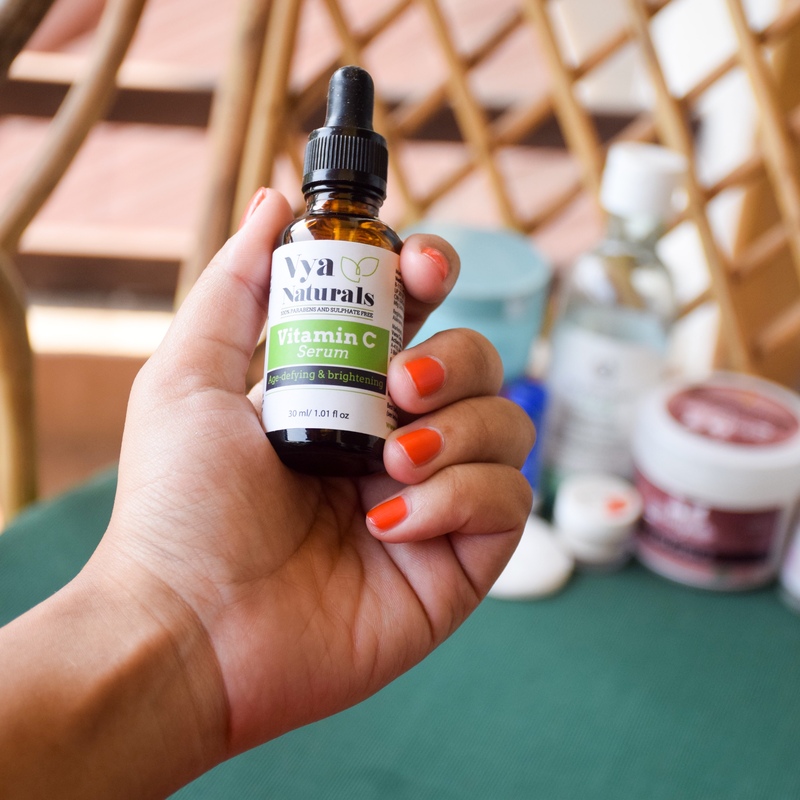 Vya Naturals Vitamin C serum is perfect for application beneath makeup or an extensive skincare routine. It does not impart any moisturization by its own. 4 drops are enough for one time application on the entire face. Also, always apply a sunscreen while using a Vitamin C product. Always! AGoing by the amount that is needed every time, this bottle is easily going to last you 3 months, minimum. The very second ingredient (after water) is 3-Glyceryl Ascorbate which is a Vitamin C derivative obtained by binding glycerin to ascorbic acid. This derivative is very stable and is water soluble. It offers enhanced moisturizing and antioxidant properties when compared with l-ascorbic acid. The percentage of Vitamin C content in the serum is 20%. (as confirmed by the brand over email). This information is not mentioned on the bottle though. Vitamin C is an amazing ingredient that helps in brightening, fights aging, helps in collagen synthesis, reduces the effect of UV induced damage. 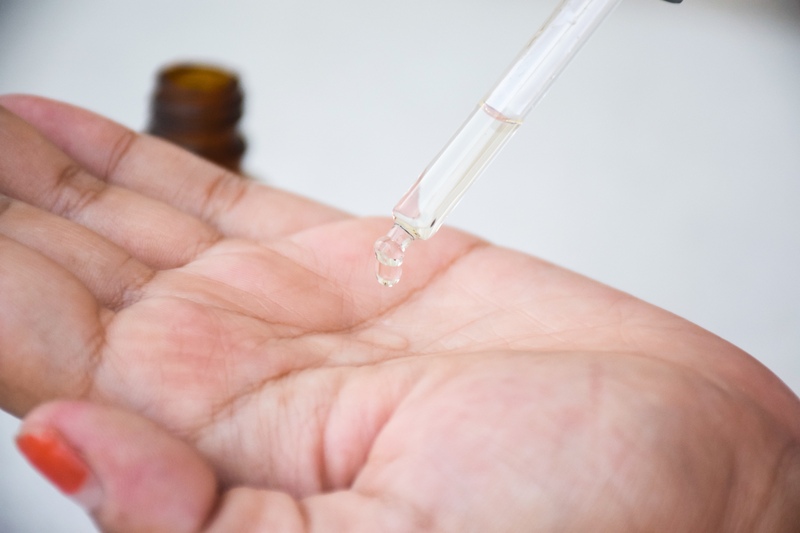 We also have Glycerine, Aloe vera, witch hazel and Sodium hyaluronate in the ingredient list. I am very much particular in storing my Vitamin C products because they might easily go bad if not taken care of. But this serum is different. I carried Vya Naturals Vitamin C serum with me to my Alibagh trip and, though I had taken all steps to not to expose it to the direct sun/heat, the colour didn’t change neither did the texture. I didn’t feel any tingling sensation while applying the serum. It didn’t irritate my skin or my active acne. I’ve been using it for a month now and the texture of my skin is smooth and supple. (My skin has already improved a lot owing to my skincare routine but this serum has helped me in prolonging the effects). 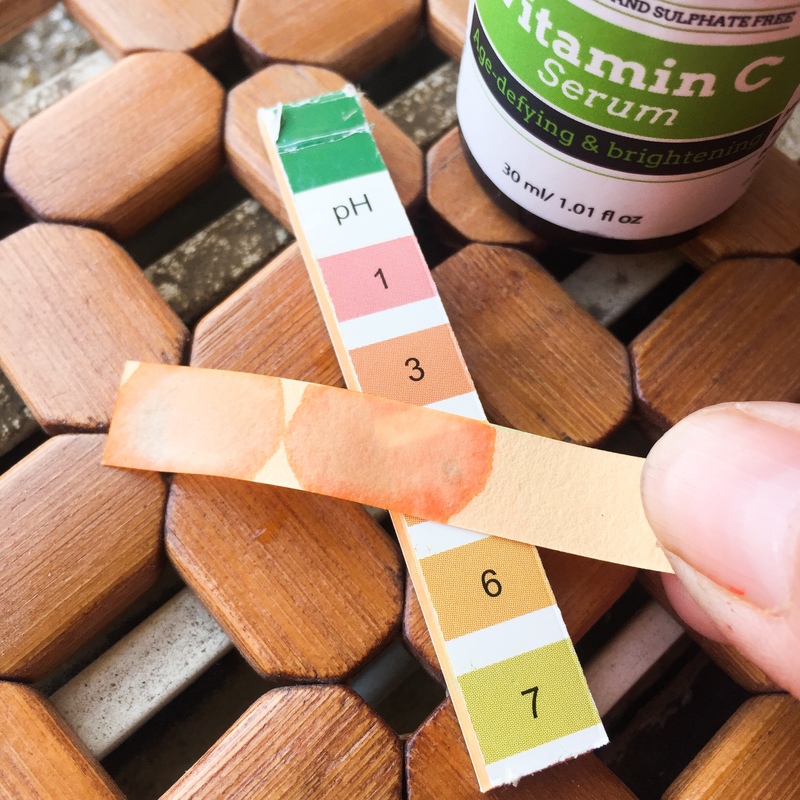 Has a pH of around 3. 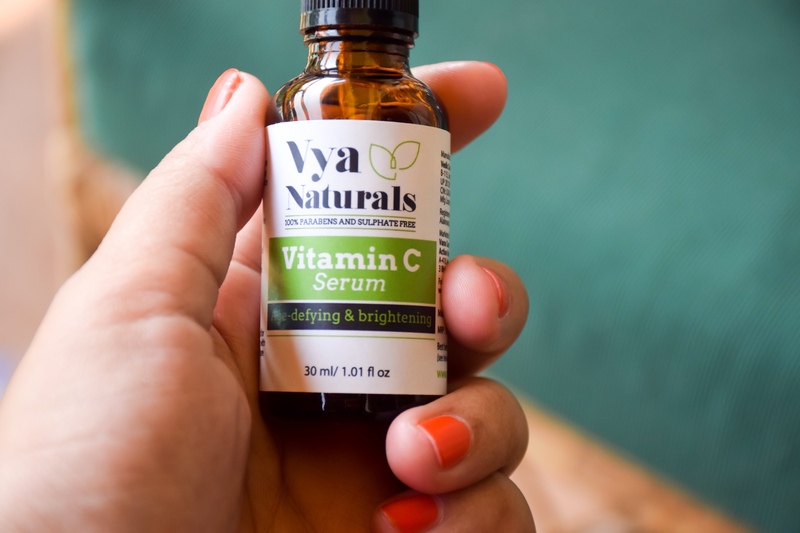 I highly recommend Vya Naturals Vitamin C serum to those who are looking for a good and affordable option. This will suit all skin types including sensitive-acne prone. Though it is a PR sample, I am definitely repurchasing this. I am also eyeing The Ordinary 100% L-ascorbic powder and will try to get my hands on it in near future. What’s that one product that you’ve been eyeing badly? Let me know. I love that they used a more stable derivative as the percentage is quite high. finally a good product is available in Indian market!! Is it? Let me check out their range as well..
i have not used vit C serum before so definitely seems like worth a try..loved the review.. This has become my favorite serum. It made my skin amazing.